CEO and the architect behind the technology at Cosesy. 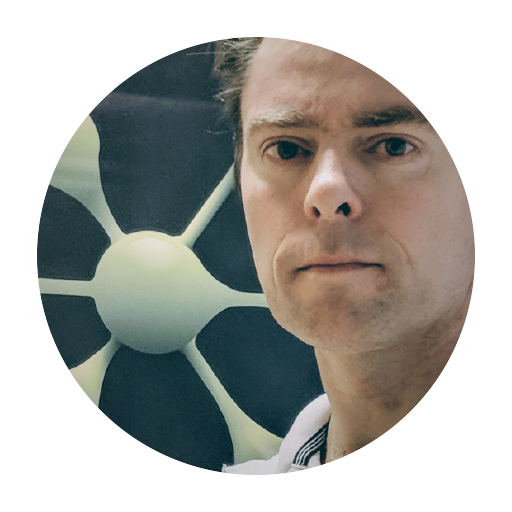 Since 1995, René Juul Winther has pursued a career in software engineering, specializing in security, safety and reliability, covering many European countries and industries such as military, energy, satellites and home security. Cosesy closely collaborates with manufacturers, analyzing their products and picking the right technologies. They help optimize manufactured devices, helping to create better products than those originally produced. Cosesy alarm system solutions ensure high degrees of security and total privacy of data, therefore distributors can use these specifications as major selling points. In addition, Cosesy assists distributors to ensure that all the Clouds, servers, and technology behind the hardware is interconnected. Cosesy also provides end-users with system updates and maintenance support. The business partnership with Nabto started when Cosesy were searching for a reliable and qualified solution that would enable gateways to communicate with their licensed micro and mobile devices. Cosesy were looking for a partner who had extensive knowledge on providing the best solutions for client-to-client networking applications on the Internet involving hosts connecting in private networks ’’We wanted to partner up with a business which could focus on gadget communication through the Internet: especially UDP hole punching, peer-to-peer, direct client-to-client, and relay over Internet protocol deployments. We picked Nabto for many reasons, primarily because we know Nabto, and we know that people who work there are very skilled, I’d say best in the world in the field of security and direct connectivity to gadgets,’’ says Winther. Cosesy could have attempted to develop a connectivity solution themselves, ”… but it would have used many more of our resources, would have taken longer time, would have cost more money, and the result in the end would not have been a complete solution providing high standards necessary for high levels of security and optimum performance,’’ according to Winther. Cosesy and Nabto have created a long-term, positive partnership and throughout the years have been working together in multiple successful projects: ’’The first prototypes were up and running within a few months. We are talking about the years 2010 and 2011 – it was a different time then, things are much more streamlined and easier in this industry today,’’ commented Winther. Having Nabto technology implemented on Cosesy products improves the end-user experience. The end-user can connect to their gadgets from anywhere in the world, which is a great advantage when they have to leave the house for longer periods of time. Remote access opens up a vast array of benefits for the end-user to exploit. 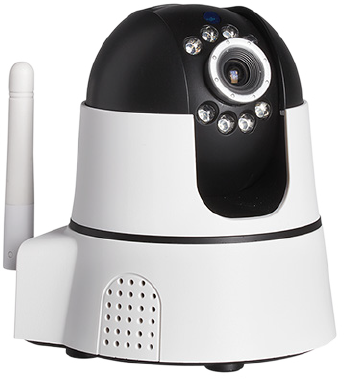 For example, the end-user can connect to the IP camera installed in their home and see exactly what is happening in the surveilled area in real-time, with no compromise on the quality of connection. 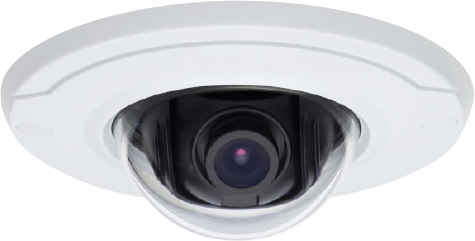 ’’It’s the cameras within the sensor units that are activated if something is going on and which then take pictures and upload them to our servers. The end-user can also arm and disarm the alarm with one click of a button on the mobile app if their neighbor needs to water the plants while the end-user is away on holiday. In addition to the benefits for the end-user, Cosesy also gained traction with their customer service agreements. Since Cosesy now can see and localize every gadget online, they can also provide a ’’Tracking Business’’ service and are able to help penetrate the market and improve sales performance figures for their business-to-business customers by identifying potential market areas and a potential product mix. Nabto RPC for remote control and configuration of devices.